BRYAN EATON/Staff Photo. 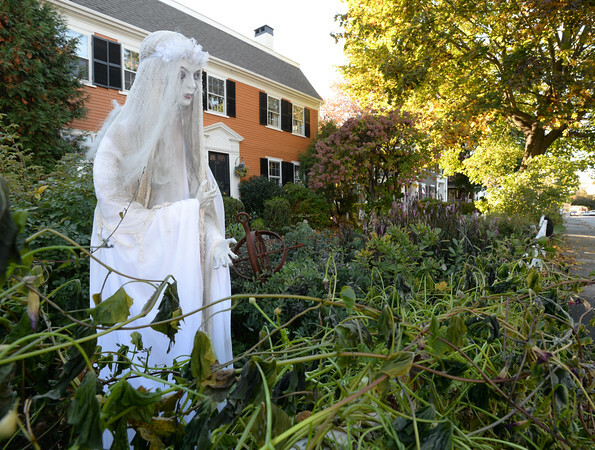 Halloween displays are popping up all over the area, this one at 313 Merrimac Street in Newburyport. Halloween is on a Saturday this year.